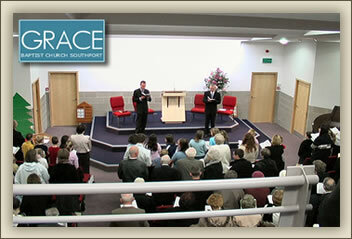 Visit us this Easter at Grace, as we remember once again the death and resurrection of the Lord Jesus. We have a variety of events throughout the weekend, including a Good Friday Service and an Easter Morning Service, which this year includes an adult baptism. 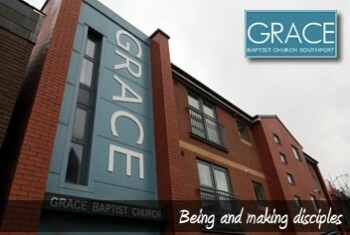 Welcome to Grace Baptist Church, living and working in the heart of Southport. 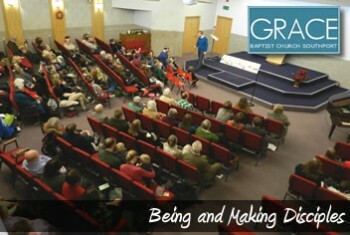 Our Sunday Services are at 10.30 am and 6.15 pm, when we meet for times of praise, bible teaching and friendship. 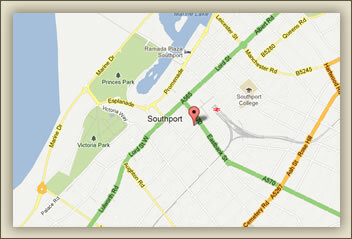 You are very welcome to visit us and find our more about us. 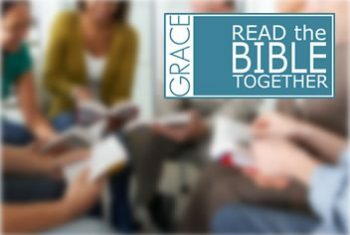 Grace is a family church made up of all ages and all backgrounds, all seeking to know more about God and His plans for us. 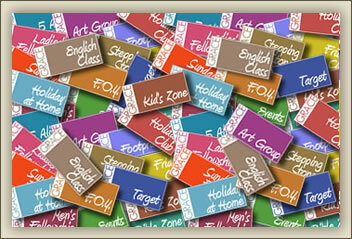 Find out more about our activities, from Toddler Group to Holiday at Home, Sunday School to English Classes. 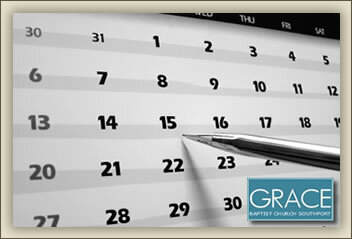 There’s lots to keep you busy and active at Grace. 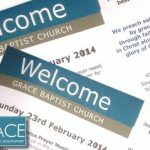 What’s All This About Grace? We were God’s enemies. This is expressed in hostility against him, or presumption that we are fine without him or just indifference towards him. While we are like this, God makes the first and greatest move towards us. In love he sent His Son to be our rescuer. 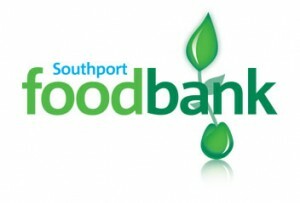 The action taken is one of ‘grace’. Jesus lived the life we should have lived, and died the death we deserved to die. 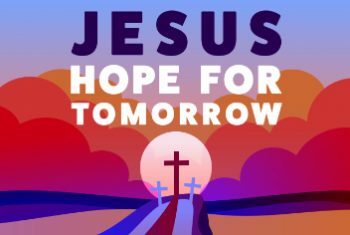 Because of the cross and resurrection of Jesus we can now fully rely on Him to give us forgiveness for our past, His continuing presence for today and a great hope as we face eternity. Can you see why we called the church ‘Grace’?